The Porto Rico Line regularly sailed from the Atlantic Basin's Pier 35 to Puerto Rico. The line transported cargo and tourists to and from the islands. 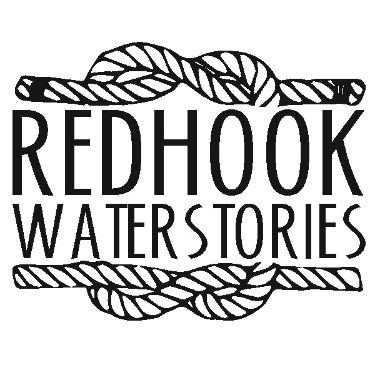 Many Puerto Ricans migrated to New York on the line and established a community in Red Hook. 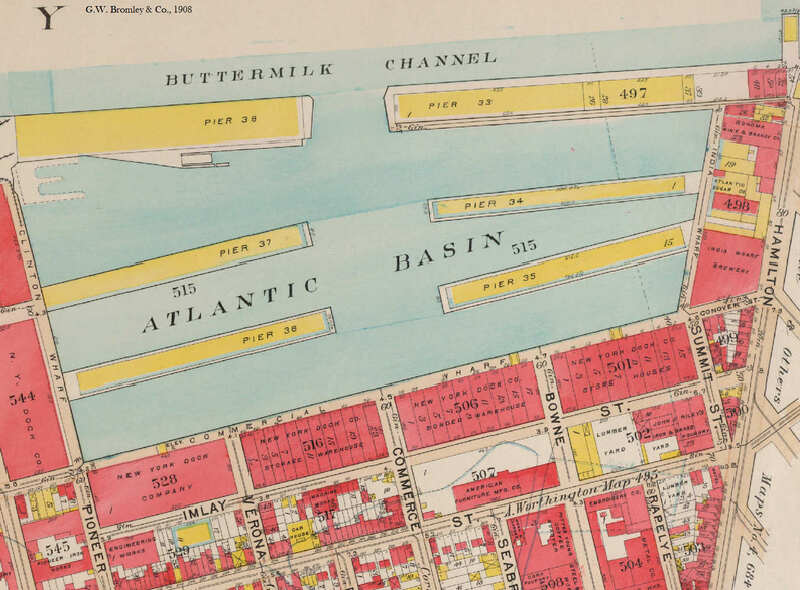 In 1920, the Porto Rico Line offered twice weekly all-expense 16 day cruises, leaving from Red Hook, starting at $180. 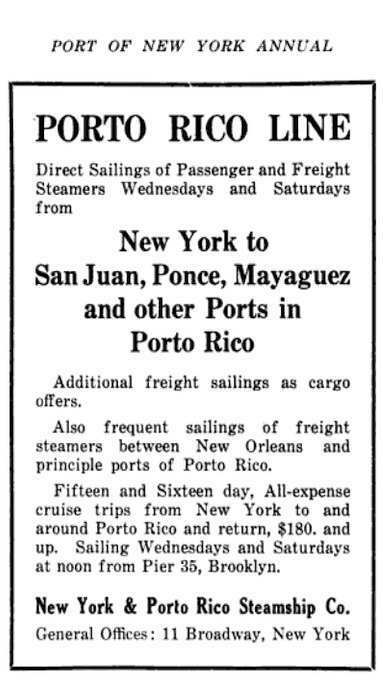 Direct Sailings of Passenger and Freight Steamers Wednesdays and Saturdays from New York to San Juan, Ponce, Mayaguez and other Ports in Porto Rico"
"Fifteen and Sixteen day, All-expense cruise trips from New York to and around Porto Rico and return, $180 and up. Sailing Wednesday and Saturdays from Pier 35, Brooklyn. New York & Porto Rico Steamship Co.
General Offices: 11 Broadway, New York."